Any platform that has been around since the year of 2004 should know the industry well enough by now. This is definitely the case where Goldbet Casino is concerned. The casino company itself resides in the country of Malta. As such, it holds a gambling licence from the Malta Gaming Authority. This ensures that you’re playing the range of games in a secure and fair environment. However, it also means that gamers from the United Kingdom and the United States amongst others, are unable to register. The site is also viewable in six different languages, including Russian and Spanish. Not only that, but the games are accessible in instant play mode as well as via a mobile device. 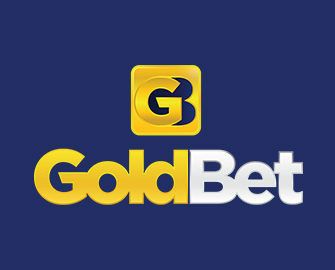 When you visit the homepage of the Goldbet website, you will see a fairly standard casino layout. 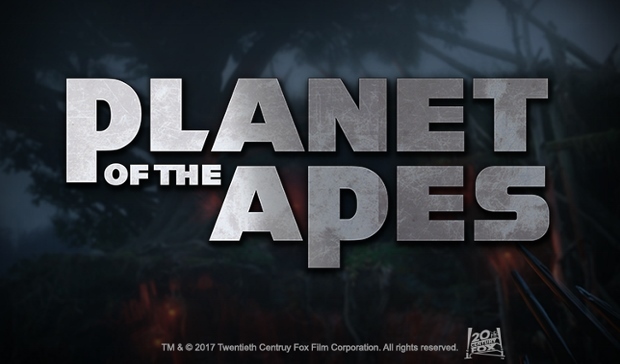 It features various slot game characters in the background, such as one of the aliens from Space Wars and an ape from Go Bananas! Plus, there’s the site’s logo on a blue background at the top, which is also where the navigation bar is. 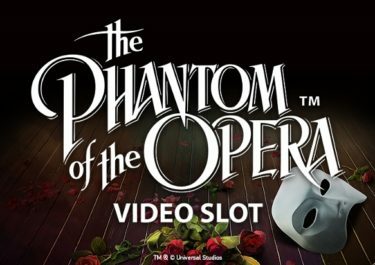 A scrolling banner and the value of a few different progressive jackpots can be seen underneath this. Meanwhile, the actual game lobby is on display below this, displaying some of the newest and some of the featured games. Promotions are something that make playing at an online casino that bit better. While there are some of these on offer to you at Goldbet Casino, you’ll find that they aren’t so easy to see. Scrolling down to the bottom of the homepage will show you a ‘Promotions’ section, although discovering which of these caters to you is a little more difficult. As a newcomer at the platform, you’d usually be given the chance to claim some bonuses on top of your first deposit. However, there isn’t really anything like this on offer at this site. Instead, you simply need to sign up and take what comes your way. Regular players do have the chance to claim their own set of special offers though. You’ll find that there’s the chance to claim up to €1,500 every month via the ‘Diamond Club’ promotion. 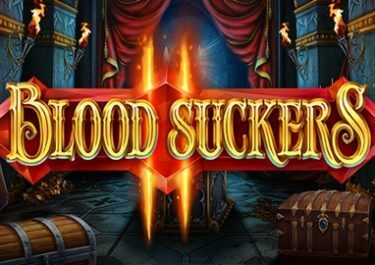 If you join this and play at the Medialive Casino tables, you’ll collect points. At the end of each different month your total points can be changed into cash. If you have a total of 100,000 points in your account, you’ll receive the maximum of €1,500 in bonus funds. There’s also the ‘Club BetGet’ on offer to you. This rewards your loyalty with a €10 bonus for every 1,000 points that you collect. These are claimable on a huge amount of games. Furthermore, if you a recipient of the site’s newsletters, you can hunt for the Golden Click on them. Clicking on one of these will enter you into The Golden Click Draw. Should you be a winner, you’ll receive real money bonuses. 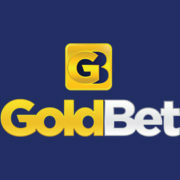 The Goldbet Casino offers up a fully flash casino, so you don’t need to download any software to play. As far as the game software goes, you’ll find that there are a few different providers offering their games up to the site. 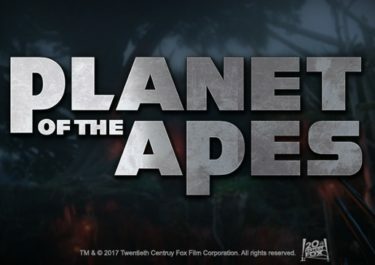 These start with options from Netent, Evolution Gaming and Betsoft. Meanwhile, joining them are offerings from 1×2 Gaming, NextGen Gaming and Amaya. This means that you have a great choice of games available, featuring some of the highest quality in graphics. 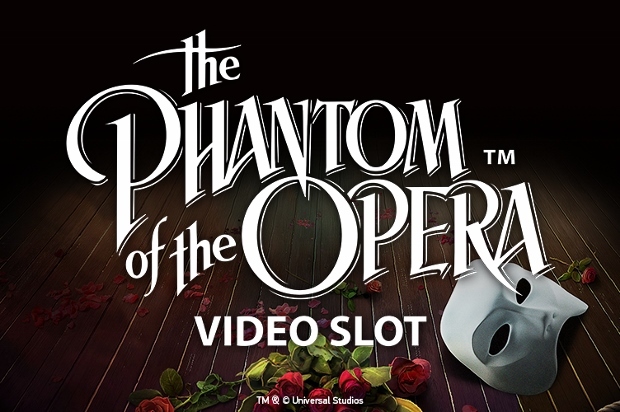 Available in the video slots category is a big choice of titles. These include Flowers, The Slot Father, Alien Robots, Arrival and Pacific Attack. There’s also the chance to access some high profile progressive jackpot slots like Geisha Wonders, Captain Nemo and Tiki Wonders. Don’t worry if you have a preference for playing table games either, because there’s also a great choice of these available. Titles include Blackjack Pro, 21 Burn Blackjack, Common Draw Roulette and Odd On In. And don’t forget about the video poker options either. There are 10 of these on offer to you. Meanwhile, the ‘Games’ category is able to provide you with access to various different arcade and scratch games. Plus, there’s a great choice of virtual sports options that are open to you too, such as Virtual Euro 2016 and Virtual Racebook. Whenever you’re ready to start funding your casino account, there’s the chance to do this with one of various different payment methods. 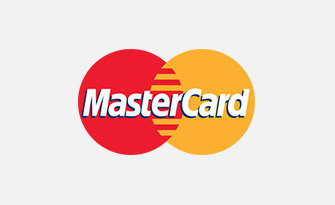 These start with the regularly seen Visa and MasterCard credit and debit cards. 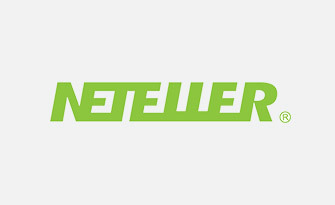 Joining them, you’ll also be able to utilise an eWallet from either Skrill or NETeller. 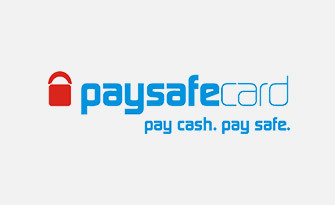 Plus, if you have a preference for using prepaid vouchers you can utilise Paysafecards easily enough. And don’t forget about the Bonifico offering either. 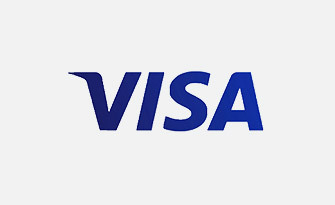 Withdrawals are also able to go through with one of these options, with the exception of the Paysafecard. 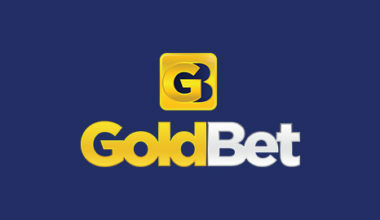 Should you ever need any support while gaming at the Goldbet site, you can find the answers to several queries in the FAQ section. However, if this is not adequate enough to satisfy your questions, you can speak to the support team. They are available initially via the live chat and Skype options, which are available between 09:00 and 21:00. Furthermore, you can send an email along to [email protected]. Finally, if you want to speak to an agent directly, you can call +43 512 396439 705. 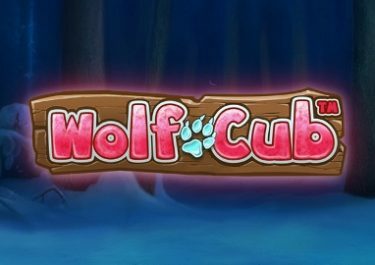 This casino has many appealing features, including a huge range of games and the possibility to play live casino options. 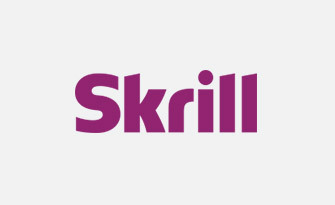 Its downfalls rest in the areas of its promotions and payment methods, which are minimal in comparison to other sites. There aren’t any promotional offerings for newcomers in specific, which is quite a low point. However, the site design is easy enough to navigate your way around and it features some nice graphics.